Women and young mothers in the Philippines find themselves leaving their jobs thanks to a lack of adequate parent-friendly working arrangements, subpar employee benefits, and poor work-life balance, according to Monster.com’s annual #SheMakesItWork survey. Additionally, more than 50% of mothers surveyed said they believe their career has been hindered or “somewhat” affected by their decision to have children. Perhaps contributing to this are levels of discrimination in the workplace, where 21% of women said they have been labelled as “too emotional”, and 19% don’t feel like they are taken seriously in the workplace. Beyond this, 18% of women said they had been questioned about their desire or plans to have children during job interviews. 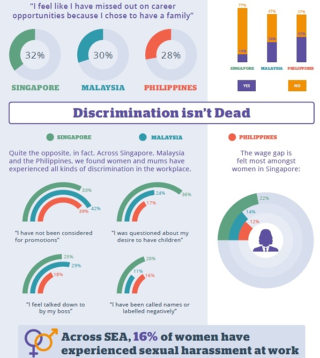 The study, which surveyed over 2,600 respondents across the Philippines, Singapore, and Malaysia aimed to identify challenges women and mothers face in the workplace, in line with Mother’s Day. 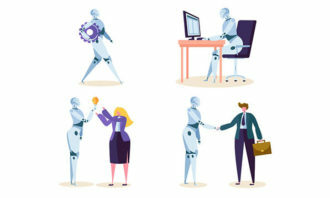 It also aimed to raise attention to these issues for employers, who might want to consider more family-friendly arrangements to aid in increasing retention and lowering overall attrition of the female workforce. A lack of flexible working arrangements (32%) and struggling to balance demands from clients and colleagues as well as family life (58%) were some of the answers provided by working women and new mothers when asked about challenges faced at work. New mothers felt anxious about leaving their infants at home, with only a minority of respondents reporting that their companies offered benefits such as medical benifits and compensation (28%), adjusted work schedules (28%), lactation rooms at the workplace (9%) and child day care centres at work (5%). To combat this, respondents suggested solutions such as flexible work arrangements tailored to the mothers’ needs (37%), efficient communication with mothers about leave policies (17%), and a transition period consisting of reduced workload (16%). 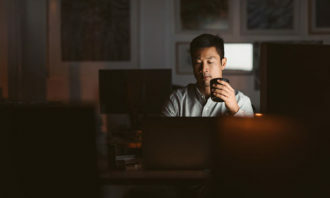 However, the majority of respondents were happily able to utilise flexible working hours with their current employers (61%), although this did not include working from home options, with 44% unable to do so. “Although respondents in the Philippines had the highest number of respondents able to utilise flexible working options in Southeast Asia, there is still room for improvement to better support and manage the workloads for working mothers. This is reflected by the fact that over 50% of working Filipina women surveyed feel that they miss out on crucial career milestones after having children,” said Abhijeet Mukherjee, CEO, Monster.com – APAC & Gulf. In a bid to show support and encourage more mothers to rejoin the workforce, Monster Philippines is launching its annual #SheMakesItWork campaign to raise greater awareness of the issues women across Southeast Asia face at work. Apart from sales generated, the ranking was created through direct feedback from the firms and public information. 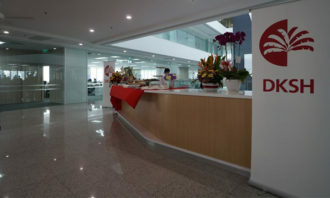 ..
Around 200 jobs are believe to be affected regionally as its institutional equities business shuts down. ..